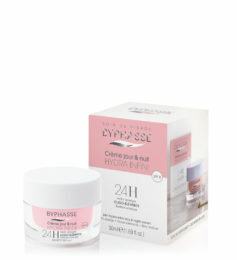 Description: The moisturizing serum “sorbet” provides extra hydration and protection for your skin. 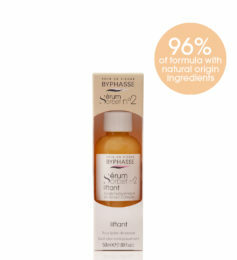 The fresh & light texture is easily absorbed. 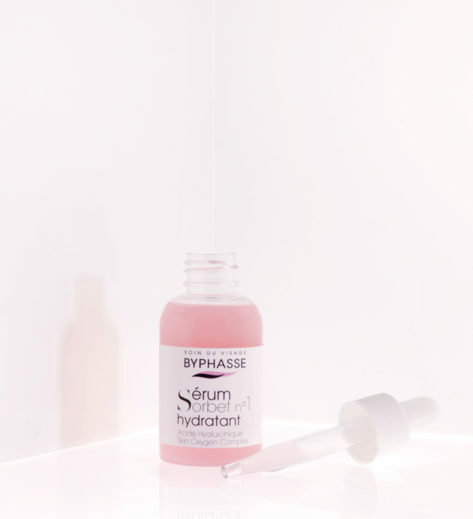 A smooth hyaluronic acid base combined with essential nourishing ingredients (such as peptides, amino acids and minerals) stimulates cells and effectively combats signs of fatigue and aging. 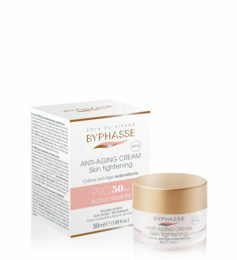 Its biostimulating action revitalizes the most devitalized and fragile skins. 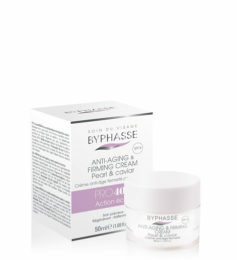 Beauty Results: Hydrated and revitalized skin. 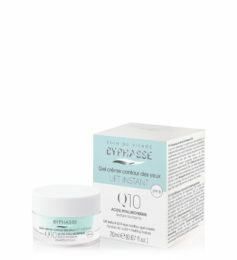 • Professional formulation with hyaluronic acid + active complex. 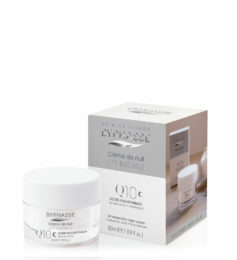 • Generous format: 50 ml. • Dropper for a precise application on face, neck and neckline. 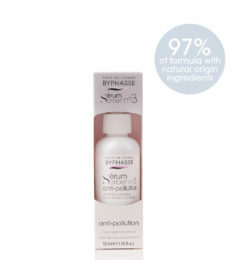 • Without silicones, acohols and oils. 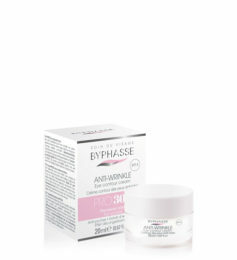 • Tolerance tested under dermatological control. Ingredients: Aqua (Water), Hydrolyzed Soy Protein, Propylene Glycol, Sodium Benzoate, Xanthan Gum, Sclerotium Gum, Lecithin, Parfum (Fragrance), Pullulan, Benzophenone-4, Potassium Sorbate, Disodium EDTA, Silica, Benzoic Acid, Sodium Hyaluronate, Butylphenyl Methylpropional, Linalool, Alpha-Isomethyl Ionone, Hydroxycitronellal, Limonene, Sorbic Acid, CI 17200 (D&C Red No. 33). Directions for use: Apply a few drops onto the clean skin of your face and neck. 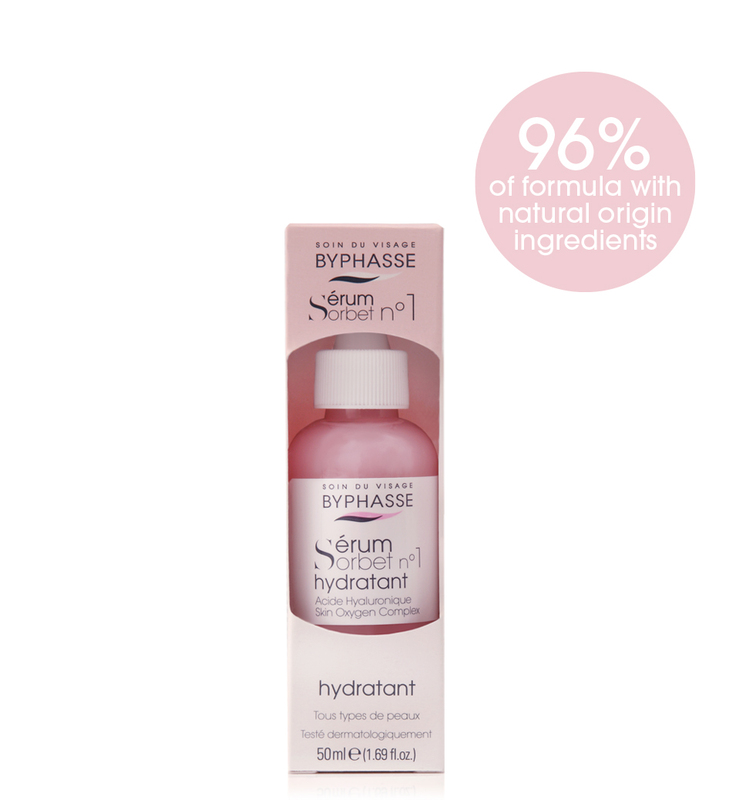 Gently smooth the serum over the area until fully absorbed. 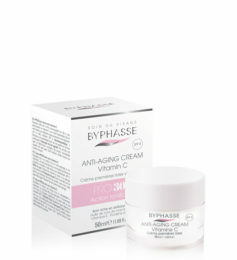 Use it as part of your daily beauty routine, day and night, before applying your usual cream or make-up. 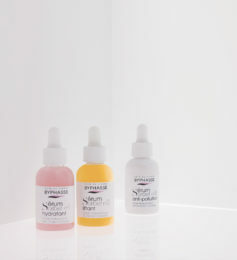 Additional aid: Use the 3 serums alternately to take care of all aspects of your face. 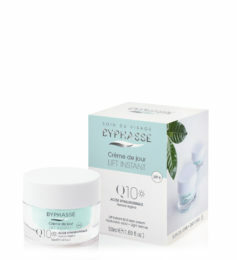 To complement your beauty routine, use the PRO, Q10 or Hydra Infini creams after applying the serum.